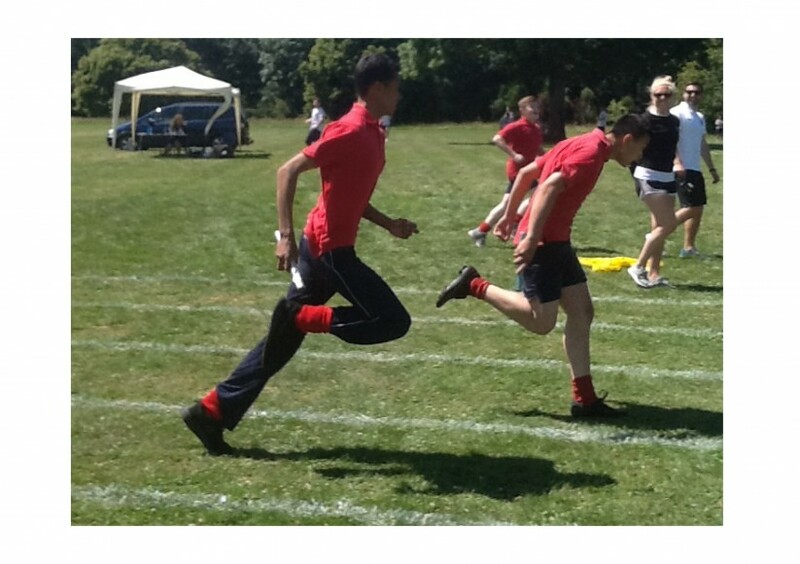 On 22nd June, Year 10 had the first ever Year 10 Sports Day! Everyone was excited and raring to go! 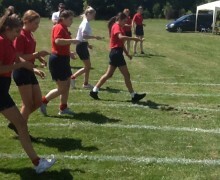 The first event was the boys’ and girls’ 100m race. There were two races for the boys and a straight final for the girls where Lucy Sturton cruised through to win the race! Both heats for the boys were very close, and in the final Joe Mellor just managed to maintain his lead to beat Tom Bristeir on the line. The 200m race was next. 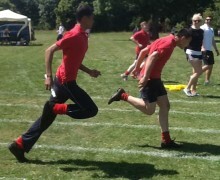 Again it was very competitive but James Vincent won both his heat and the final! For the girls Ana Recio Grant sprinted past everyone to win the race! 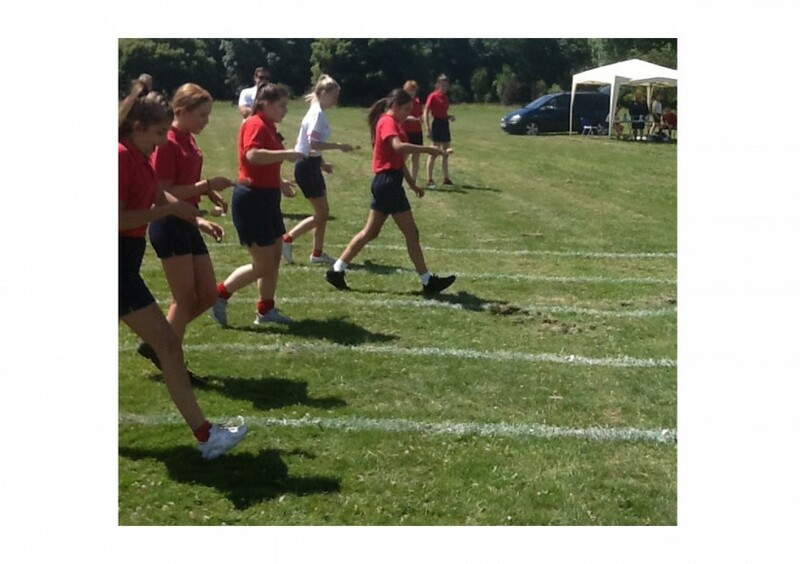 Over 25 students participated in the 800m race. This was a lot of fun but the main race was between Sam Branch and Liam Silva. 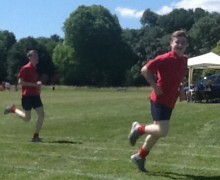 Liam managed to win the race with Sam coming in second, whilst Roxy won it for the girls; she also won the 300m as well! 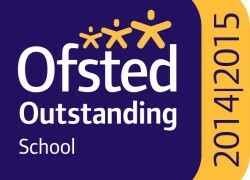 Impressive! 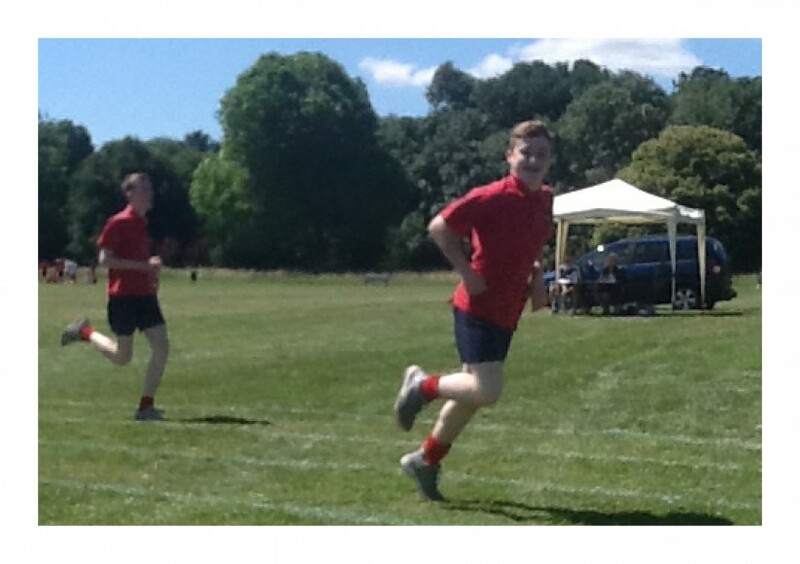 The boys meanwhile ran 400m and this was won by Alfie Baker. We were all excited and enthusiastic about the relay. It was a really tight race but Sam Forbes’ team just about won the race! Finally the event we were all waiting for; the mystery event! 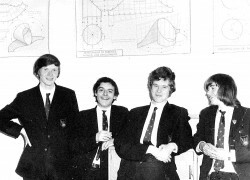 This turned out to be an egg and spoon race! 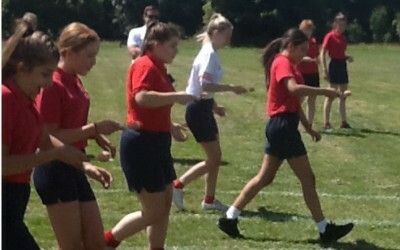 Amongst a few suspicions of cheating, Neo and Jedd won their races with Keziah and Lois winning it for the girls! 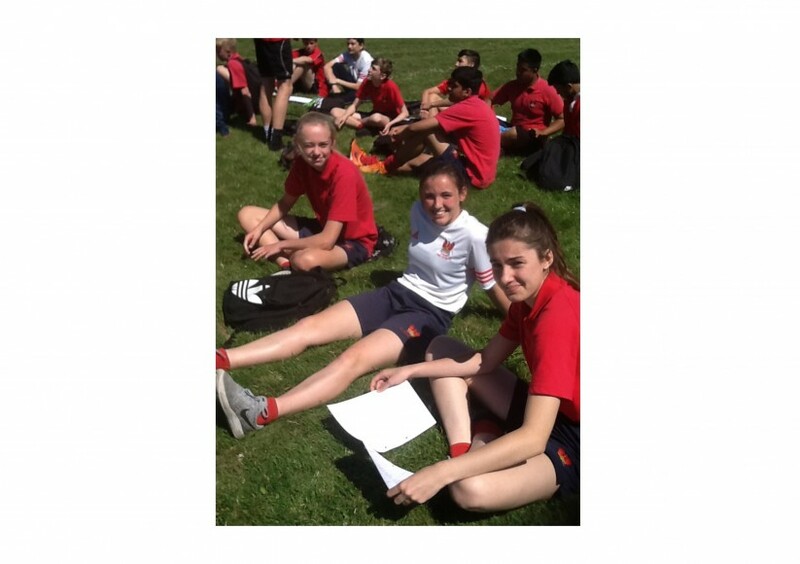 It was a great sports day where everyone was engaged and all did extremely well in their events. 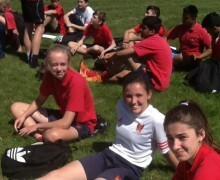 Well done to all the people who participated and thanks to the PE department who ran and organised it!